Finding the frame for your vision. Over the weekend I finished the second draft of my WIP (for nomenclature purposes I'll refer to it as ATLWTO--which is shorthand for my working title). Though it only took me three weeks to crank out, I felt like it was emotionally draining so I didn't really celebrate. Draft one, which I will deem my exploratory draft, was just all over the place. I couldn't decide on the tense, I fiddled constantly with timelines--it was basically a mess of me trying to figure out what was the best way to tell the story. My outline did not help whatsoever. Sometimes unfortunately, you don't know what works until you're knee deep in 30K words, and then you reread some bits and think, this would be better if I wrote it this way instead. Then there were the scenes that I thought was important to show but it did not serve the plot. Oh and then one character who I didn't really like, kept convincing me that he did not fit in the character box I was trying to fit him in, so that threw a wrench in things. So you can imagine when I started my second draft how daunting all of this was when draft one became a mish mash of broken pieces. For draft two I simplified things by focusing on one thing, and one thing only: plot. I needed to nail the frame down for my vision, which meant I had to decide on the tense and stick to it. I had to decide if I wanted to do multiple timelines and why. In the end I decided I needed one thing solid to build off, because I was not going to go through a revision nightmare. Thus in three weeks, I revised the chapters I would keep, and then rewrote half of the MS fitting in the stepping stones to connect the plot for me to flesh out in draft three. Case in point: Figure out the frame for your vision before you begin. It's like when you have a very dear photograph you want to frame. Do you just put it in any one you find? 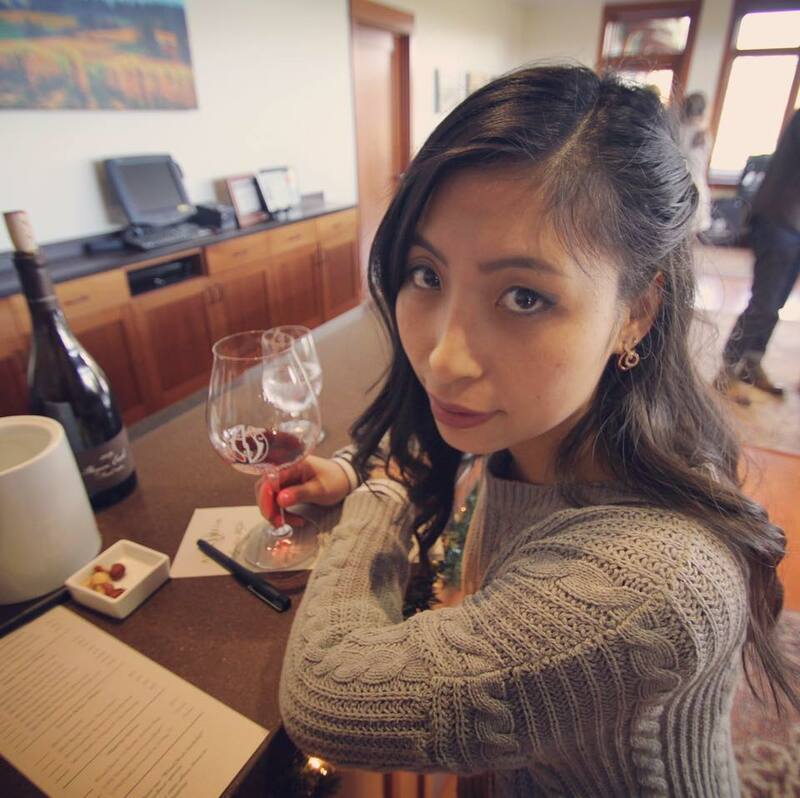 Or do you actually spend time looking for the perfect one that will compliment your photo? Note to self: take frame shopping seriously. This week I'm going to take a much needed break from the MS by outlining the next idea. Then during Thanksgiving break I'll do my read through and make a heavy lifting revision plan for draft three--which I will give myself 6 weeks instead of three to complete. If all goes according to plan I'll have a working draft going into the new year! On the other hand, since I've been obsessed with getting this MS done, done, done, I've been more introverted as usual and off of social media. The introverted thing can't be helped sometimes. It's SO DAMN DARK in the PNW so all I want to do is hibernate, but I will say being off social media has been a great 'breather' which increased my productivity. An Enchantment of Ravens - I adored the love story, the adventure, the world building (so lush), and the pretty but to the point writing :D This will probably be a book I revisit. I read the whole thing through during a weekend. 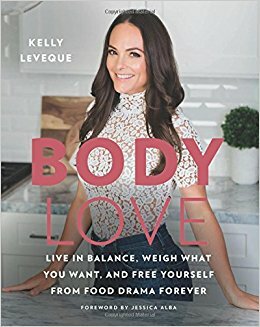 Body Love - I always love reading up on diet and nutrition in the hopes of optimizing my lifestyle and I really loved the science-y explanations on blood sugar and hormones. Not to mention the simple approach to balanced eating. I traded in my natural hair color for a balayage. Still getting used to this lighter version of me. Hopefully I'll have a better picture of it up on the blog later. A dusting of snow came early to my neck of the woods. It made for pretty writing weather but terrible conditions for my already dry skin. 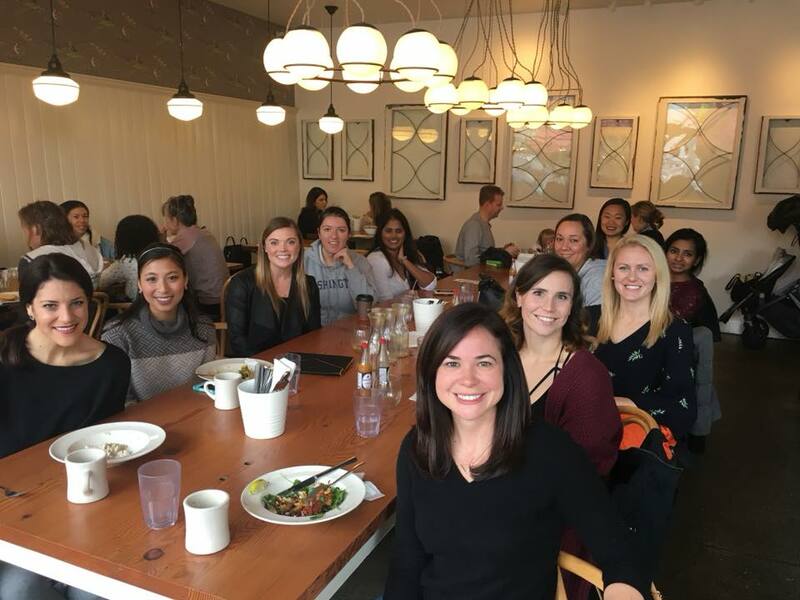 Lastly, I tried out Bounty Kitchen in Seattle with some TIU girls. Definitely a cool spot to catch some healthy eats in Queen Anne.